On Sunday, December 2nd – kids and their families gathered to start the holiday season with the spirit of giving in New York City. There was delicious food, holiday themed crafts / activities, and dance performances! 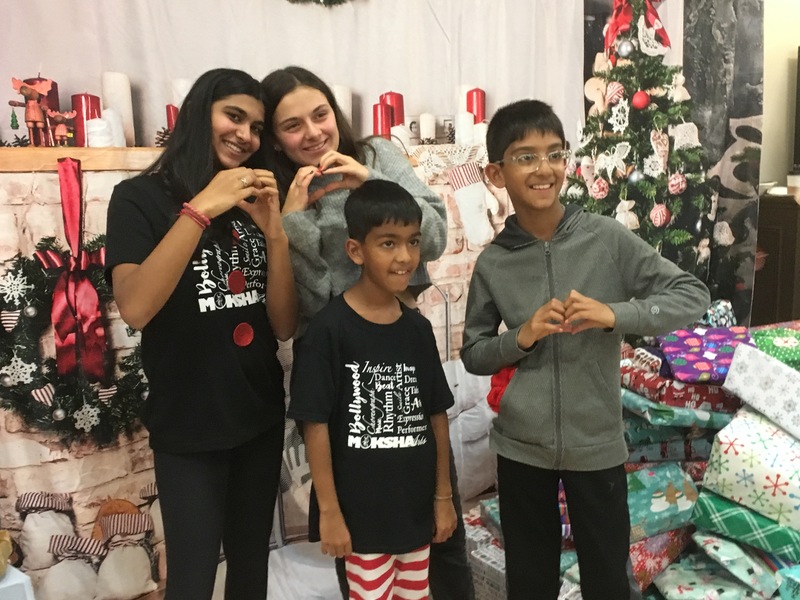 Kids made cold-care packages for the homeless and everyone brought a present to be wrapped and donated to kids in need within the New York area.